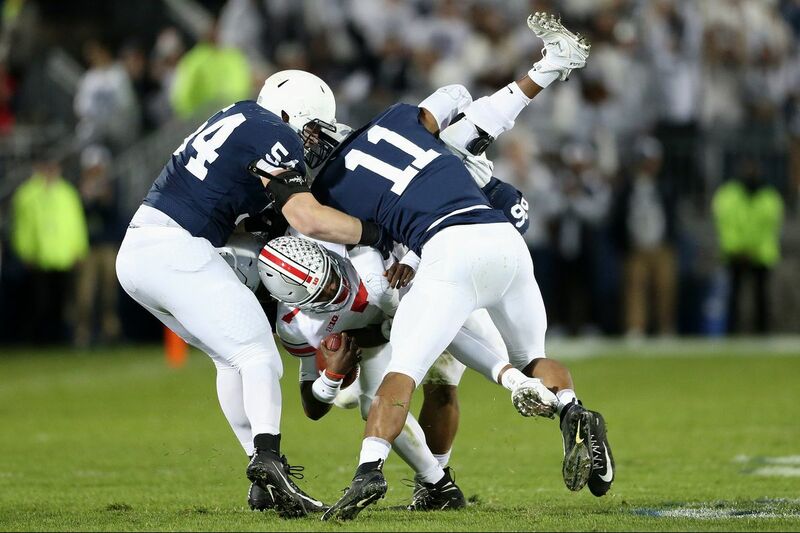 Missed tackles and depth issues hurt the Nittany Lions in their loss to Ohio State, but coordinator Brent Pry says the defense is making progress. 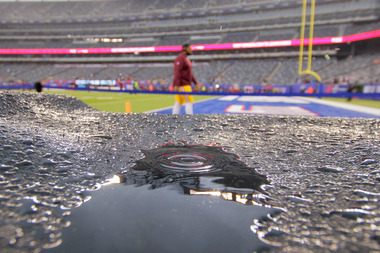 Eagles-Giants weather forecast: Will rain from Hurricane Michael impact Thursday Night Football? Mailbag: When do the Vikings need to make paying Adam Thielen a priority?